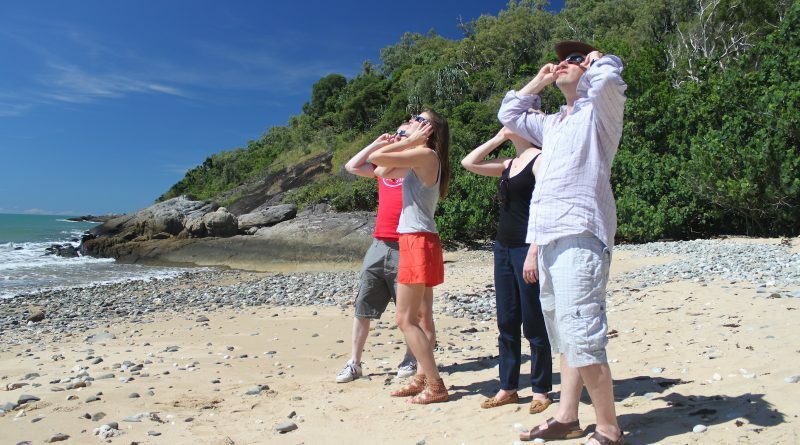 Eight mistakes first-time eclipse-chasers make - When Is The Next Eclipse? 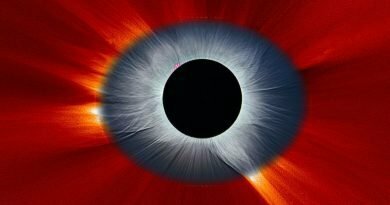 So don’t plan to drive around on the day of the eclipse itself; you want to wake-up in position. Relax, enjoy … let the less prepared queue in traffic. If you want to be really prepared and you have the room (perhaps in an RV), pack a bicycle to beat the traffic. It’s ALL about Totality. What’s wrong with a 99% partial eclipse? Less people, and it’s surely only 1% less interesting!? Wrong! 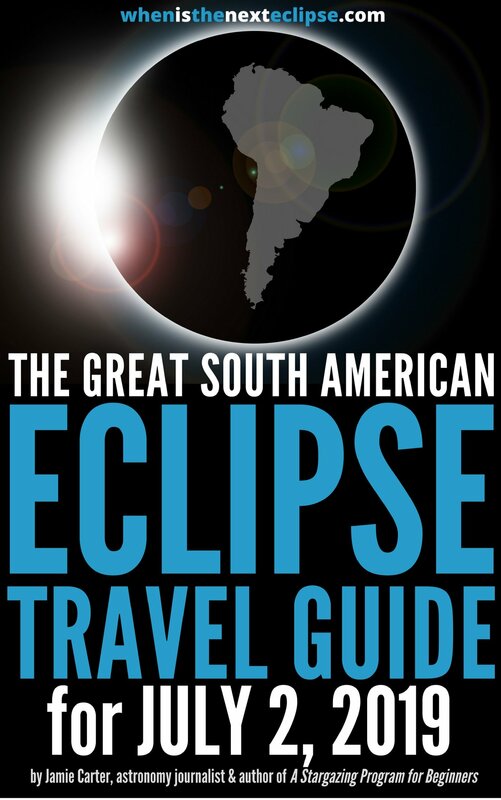 “The difference between a partial eclipse and a total eclipse is like the difference between reading a menu and dining, or between having super bowl tickets and listening to the game on the radio in the parking lot” says Eddie Mahoney, the only NASA Ambassador, and Director of Astronomy and host of Tour of the Stars at ‘world’s top hotel for stargazing’, the Hyatt Regency Maui. 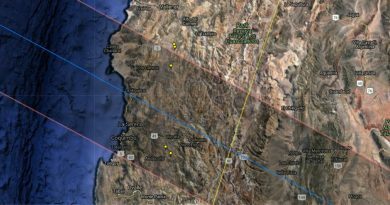 To see Totality at all you must be within the 70-mile wide Path of Totality, and the duration greatly increases from the southern or northern limit (where Totality will be visible for split-second) to a couple of minutes or more as you get to the center of that path. 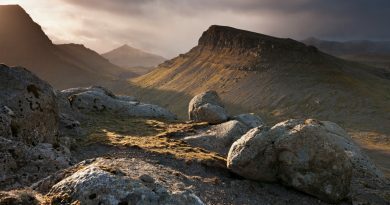 “People should head to the centreline if they can, but once you’re 25 miles within the northern or southern limit you’re getting a decent period of Totality there’s no need to obsess about the centreline, just keep away from the edge – you want to be nicely inside the Path of Totality and then let the thing flow over you,” says David ‘Eclipse Guy’ Makepeace (eclipseguy.com). 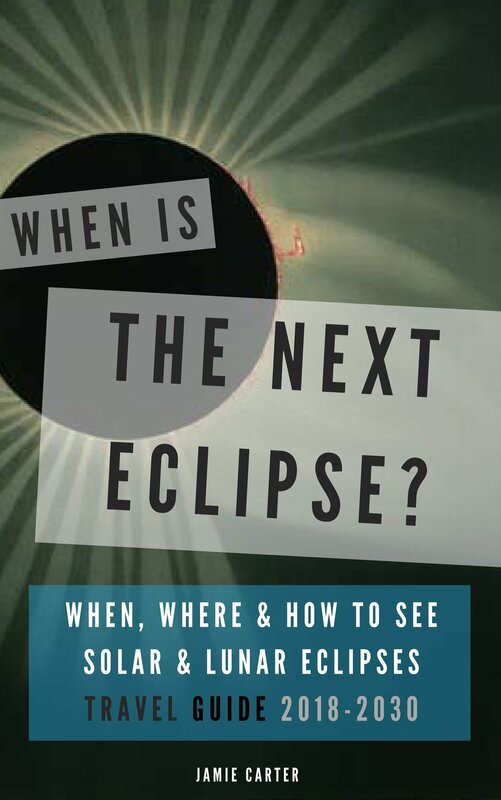 The event itself takes about three hours, beginning with a partial eclipse, peaking about 90 minutes later with Totality for a few minutes. Then the whole spectacle goes into reverse with a decreasing partial eclipse. “One of the things that happens is mistakes about timing. Look on NASA’s website and they’ll give you the universal coordinated time and people need to understand that they have to translate it into the local time-zones,” says Mahoney. It lasts two minutes. TWO MINUTES! Are you seriously going to waste that precious time fiddling with a camera? 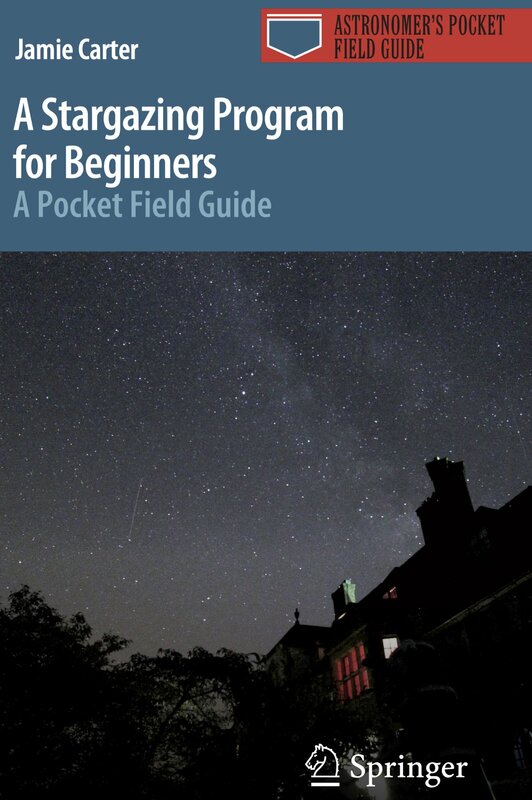 With thousands upon thousands of professional astro-photographers getting ready for this eclipse, there are bound to be hundreds you can download for free from NASA and the American Astronomical Society. “If you’ve never done astrophotography before, don’t spend Totality fiddling with equipment because you’ll miss the experience,” says Mahoney. Maybe you’ve slavishly checked the predicted weather conditions at the NOAA’s NCEI or NCIC and decided to avoid the coasts and the area east of the Mississippi River. But that will count for nothing if you wake-up on August 21 to rain. So have a Plan B – and put it into action before August 20. “If I see that the weather is not good on the satellite maps not the night before, but two days before, then I can go somewhere else, maybe east to Oregon or to the West,” says Tommy Tat-fung Tse from Hong Kong, a veteran of over 10 Total Solar Eclipses.